There are obvious questions about the backroom deal struck between Joseph Muscat and Adrian Delia. The press and the public shouldn’t let this one go because it clearly part of a wider scenario on how things are going to be done. 1. Which party proposed that the elections to the Local Councils Association executive committee be scrapped? 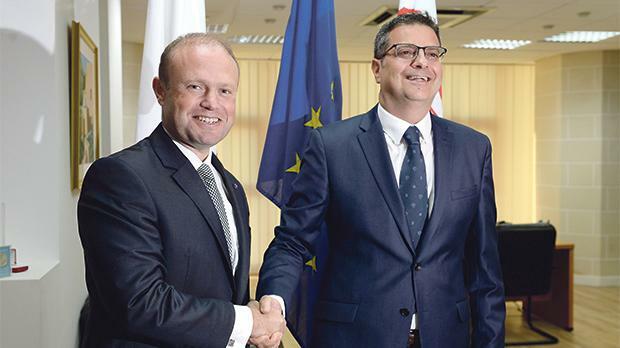 We shouldn’t take it for granted that Muscat did and that Delia accepted. It could well be the other way round. 2. What did the accepting party cede in return, and if nothing was ceded, what is the extent of the favour now owed? 3. If it was Muscat who proposed it, and not Delia, why did Delia accept? There is nothing in it for the Nationalist Party that is obvious. Is there something in it for Delia himself?